Talent Navigator gives organisations the ability to provide employees with an interactive career development process to help them create their own meaningful career paths based on their aspirations, interests and strengths. Creating these paths, and being able to explore the impact of difference routes, provides a key input to actionable career conversations with their manager. This helps to engage your employees in their future in your organisation. Talent Navigator also enables employees to review any skill gaps and identify relevant learning experiences to help them prepare for their next role. This is systematic approach to career development providing a framework to help employees map multiple career path scenarios, review role competencies and assess next steps. It puts your employees in control of their destiny and makes them accountable for their own development. 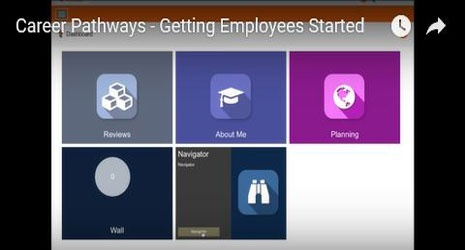 Career pathways: do you have an App for that? HR Processes exposed. What do they say about your culture? 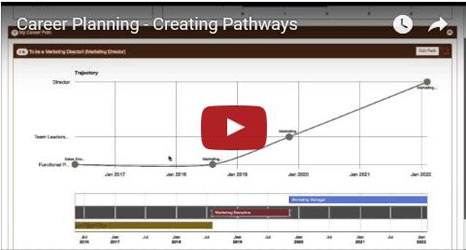 We’d love to explore with you how our online career planning software may support you – and we can do this by taking you through a demonstration. The Talent Navigator technology is available to partner organisations that want to make use of its power and flexibility to support their clients’ career planning activities. I have found working with Head Light really easy. Head Light provides great products, but also great business psychology based consulting to help us implement them for the greatest impact. Our organisation is complex and they have helped us simplify and harmonise what we do. Working together with Head Light’s practical business psychologists gave us a great sounding board to check out our ideas and provided a different perspective to our thinking. It meant that we could still own the project internally and for it not to be seen as an external consultancy exercise, but still being able to draw on Head Light’s expertise and experience.